A regular feature on The Book Chook is where I revisit articles from previous months and years. 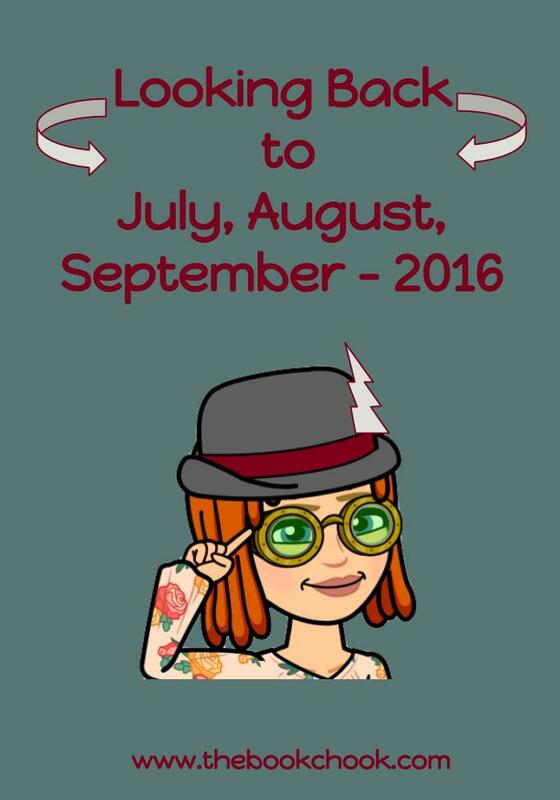 Today my focus will be on app reviews from July, August and September of 2016. Because I was away for much of that time, and had fewer posts, I am also including some very popular lists. Lots of Book Week Resources , perfect for encouraging reading anytime of year!